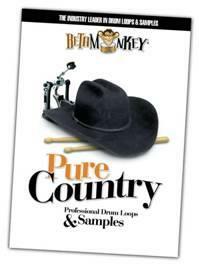 Beta Monkey has released Pure Country I: Rocking Nashville, a drum loop and sample release, capturing the authentic grooves and sounds of Nashville in one powerful library. Pure Country I: Rocking Nashville is a complete country songwriting package, featuring over 500 acoustic drum loops in nine different Groove Folders and a complete multi-velocity drum and cymbal sample set. If you need real drums laid down with authority and feel, then Pure Country I: Rocking Nashville will deliver true Nashville inspiration. Cohesive Drum Sounds: All drum loops are taken from a single recording session (all grooves, fills, one shots, etc. are sonically-matched). The bottom line here is maximum versatility. Authentic Grooves: We went straight to the heart of country music in one of Nashville’s premier drum rooms. Add a seasoned pro behind the kit, with both the playing skills and knowledge of the genre and you have the absolute authority on country and country rock drum styles. Versatile Grooves: Over 500 drum loops, covering ballads, straight-ahead mid-tempo feels, shuffles, trainbeats, tom grooves, double-times and more. If your music needs big, powerful drums for CMT-style country and country-rock, then Pure Country I: Rocking Nashville has it covered. Complete Song Elements: Main grooves, groove variations, fills, intros and endings – all the parts you need quick and easy drum track construction are included. 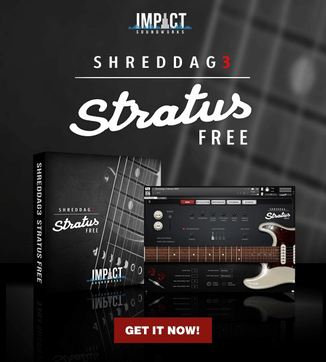 A complete songwriter package for writers who want less time building drum tracks and more time writing music. 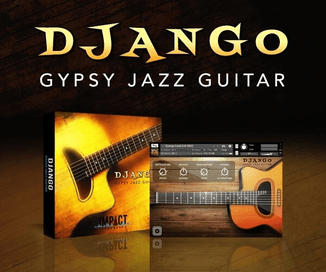 Available in “acidized” 16 or 24 bit WAV and 24 bit APPLE LOOPS (AIFF) formats. REX2 format to be added soon. Pure Country I: Rocking Nashville is available as a download and on CD for $29.99 USD. Visit Beta Monkey for more information.